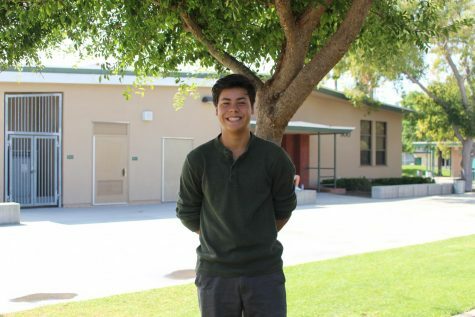 Enzo is a Sophomore at Helix and first year Staff Writer for, The Highland Fling. He’s a volleyball and water polo player and enjoys spending time at the beach surfing or at the thrift store. His favorite holiday is Halloween.